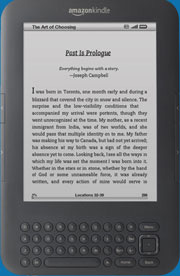 The Living Universe - Solar System Planets And Moons Section. 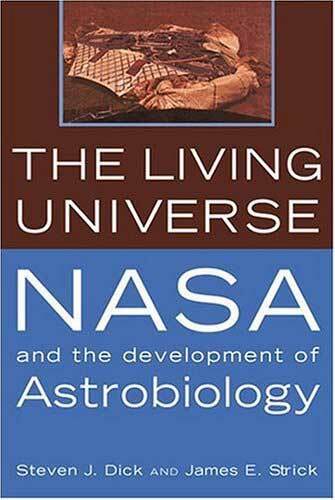 The Living Universe - NASA and the development of Astrobiology. As the year winds down, observers in the Northern Hemisphere may notice the days growing steadily shorter; while observers in the Southern Hemisphere notice the days getting longer. In addition, in the north the days are getting colder and in the south the days are getting warmer. All this happens while Earth is moving toward a point in its orbit known as the Winter Solstice. But what is the Solstice anyway? Both Hubble and the Spitzer space telescope have provided Astronomers with a view of planetary systems forming around other stars similar to our own Sun. Hubble viewed a young star, only 50 to 250 million years old, which could have gas giants, but its rocky planets would still be forming. This could be a view into what our solar system looked like when it was first forming. Spitzer found 6 much older stars with planetary disks; closer to 4 billion years old, which is the age of our Sun. These stars are known to have gas giants, and probably have rocky planets as well. Astronomers working with the European Southern Observatory took a series of images of the Tarantula Nebula (aka 30 Doradus), which is one of the most impressive objects in the Southern sky. Located 170,000 light-years away in the constellation of Doradus, the Tarantula Nebula got its name because the various patches of gas and dust look like the legs of a spider emanating from the central "body" of young hot stars. The gas is mainly just protons and Neutrons which are kept apart by energetic radiation coming off the stars in the area. Cassini took this beautiful picture of Dione, one of Saturn's larger moons, which has strange wispy streaks across its surface. The spacecraft will be getting a much better view of the 1,118 km (695 mile) Moon in mid-December when it makes a closer pass.